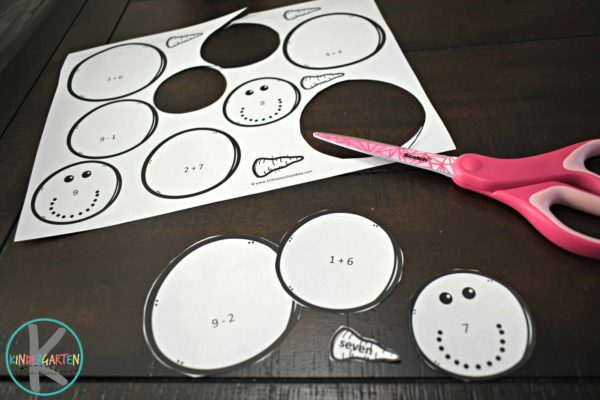 Kids will have fun practicing addition and subtraction with this free printable, fun math practice perfect for winter. 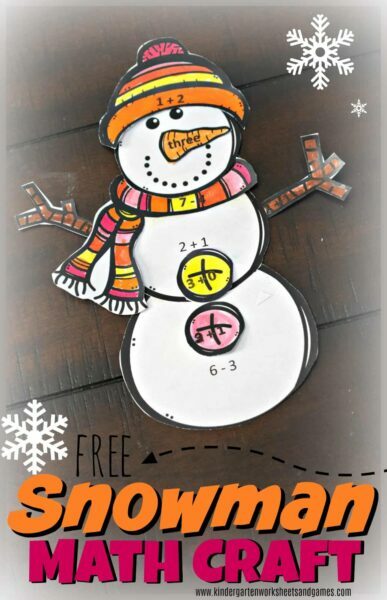 Kindergarten and first graders will love this FREE Snowman Math Craft. 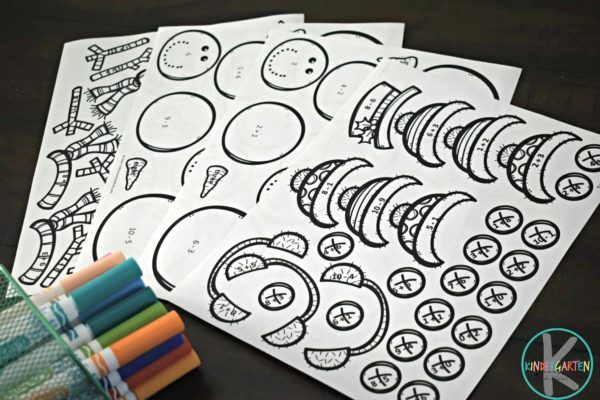 This kindergarten and first grade math practice is way more fun that a boring math worksheets. 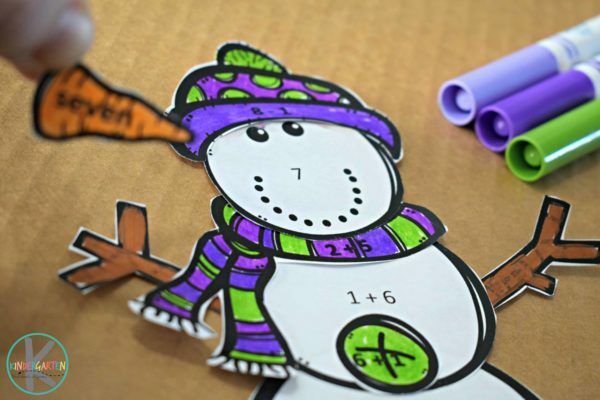 Solve, cut, and paste to make this snowman math craft. 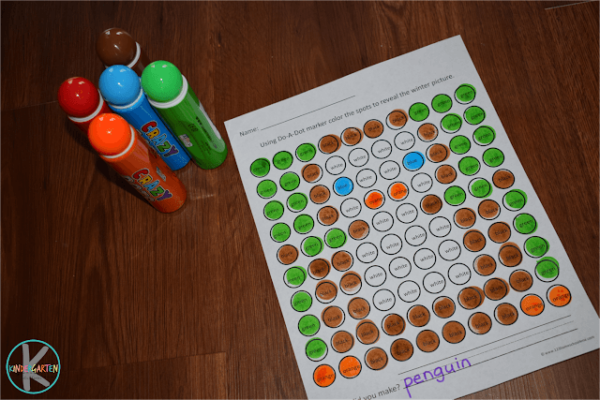 Simply print black and white pages to work on addition and subtraction within 1-6 or 7-12. 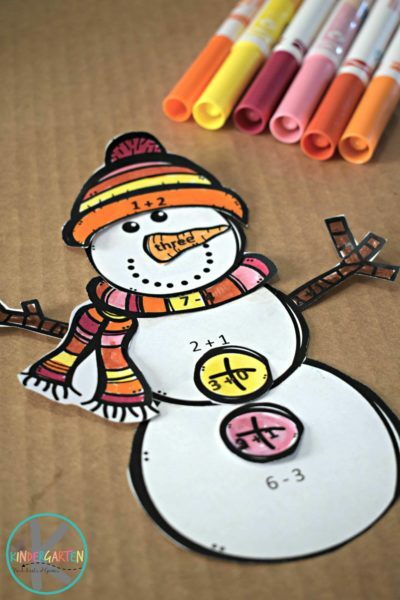 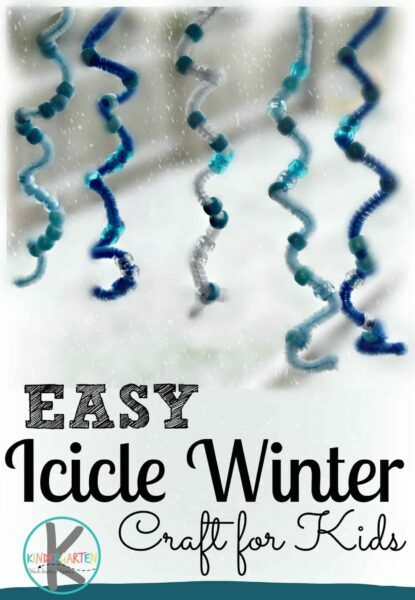 Kids will solve equations and put together the pieces that all equal the same number to make a cute winter math craft. 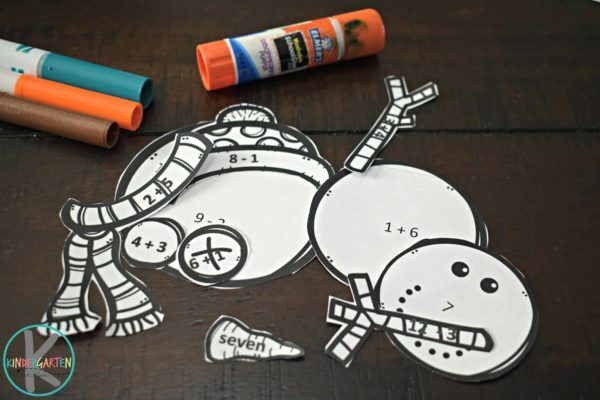 This is such a fun, clever way for kindergarten and 1st graders to sneak in some addition and subtraction practice. 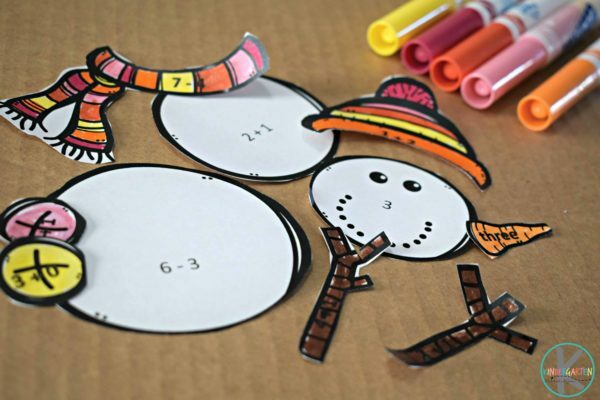 Each snowman has 3 body balls, nose, scarf, 2 buttons, 2 arms, and a hat. 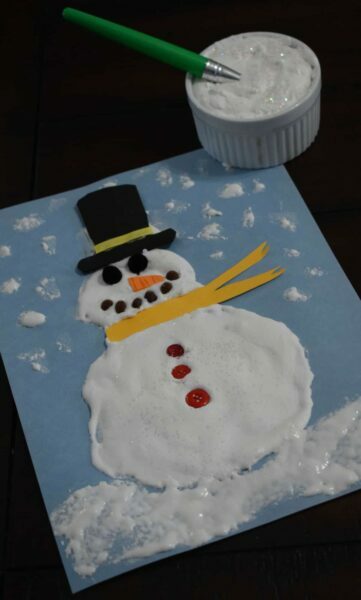 Next students will color their snowman pieces and glue them together. 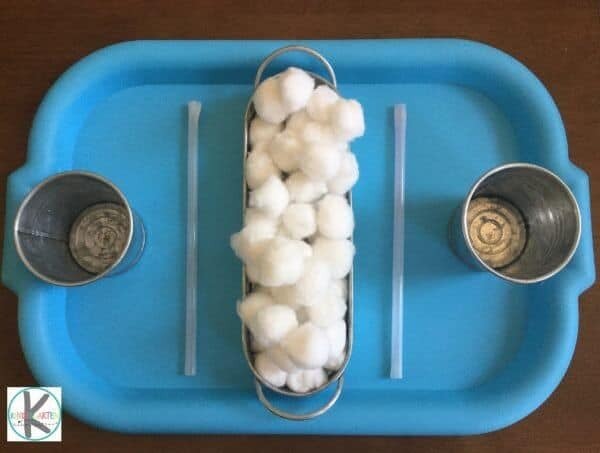 This is such a fun Kindergarten math activity! 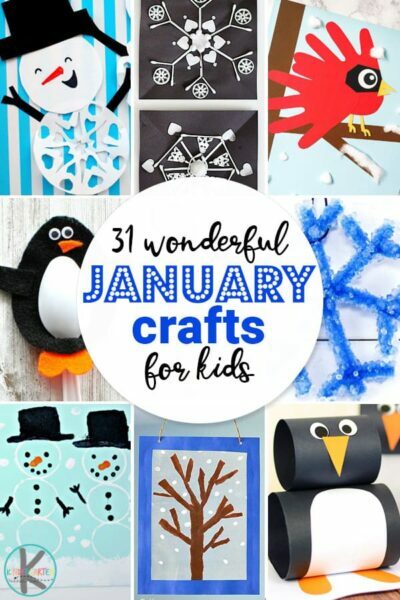 Kids can make one snowman or all 12. 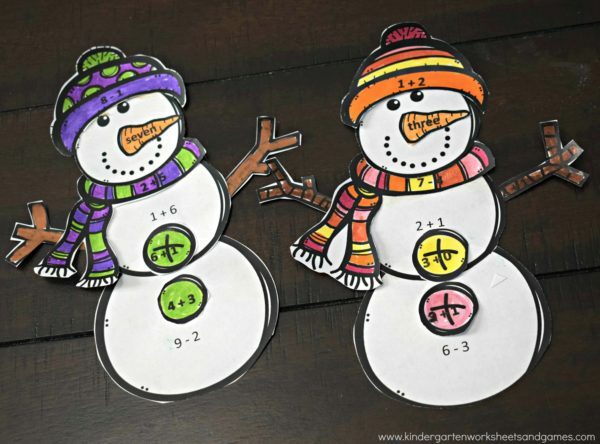 This is such a fun idea to help kids practice math over Christmas break, Christmas learning, or winter educational activities.